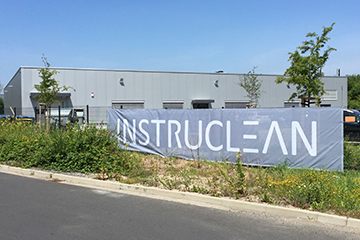 INSTRUCLEAN is Germany's largest, independent service provider for the decontamination of medical devices. Our diversified services ensure smooth, secure and efficient sterile supply in hospitals, medical care centers and medical practices. As announced before cleanpart healthcare and INSTRUCLEAN merged into one company and now continue as INSTRUCLEAN. For further information please check our news release. 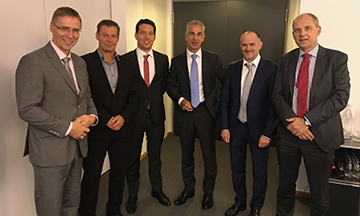 cleanpart healthcare and its subsidiaries INSTRUCLEAN and INSTRUCLEAN Austria got a new owner: With effect from 2 November 2017, Berlin-based VAMED Management und Service GmbH (VAMED Germany) acquired the majority of the shares in the Duisburg company cleanpart healthcare GmbH. 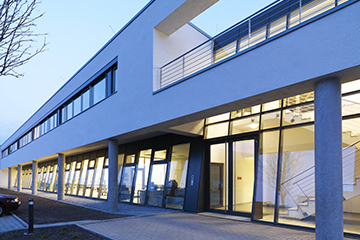 VAMED and cleanpart healthcare will merge their activities in the sterile supply field. The services will in future be marketed and rendered under the, since 1991 well-known, name “INSTRUCLEAN”. For further details please check our news release.